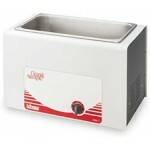 BrandMax Ultrasonic Cleaner, stainless steel basket, w/heat, 10 liter, 2.64 gallon.. 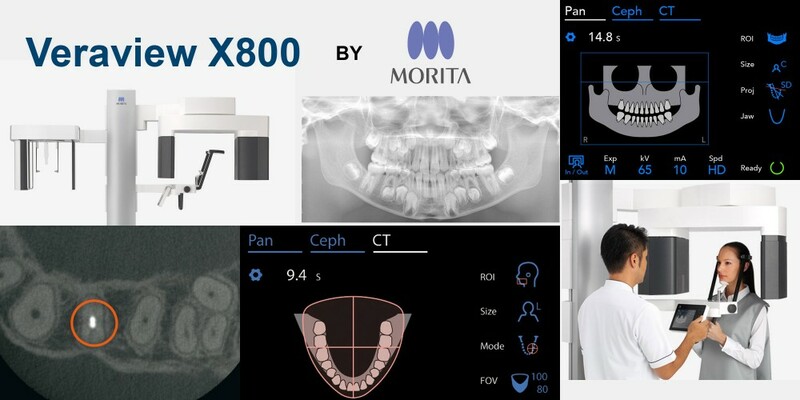 Professionals in the dental, lab and medical fields use ultrasonic systems to clean instruments, apparatus, labware, crowns, dentures and other devices prior to sterilization. 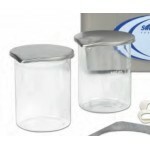 Ultrasonic cleaning g..
Glass Beakers, 600ML, Beaker with Plastic Lid, Other items sold separately. 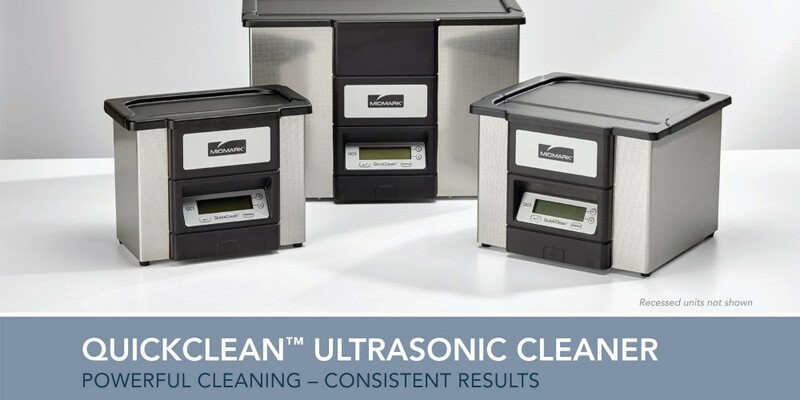 ..
For optimal instrument processing during the infection control cycle, it's critical that every instrument be ultrasonically cleaned for the same amount of time ... every time. 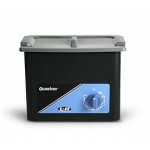 The ne..
.85 Gallons Quantrex® Ultrasonic Cleaning Systems Powerful systems for effective cleaning. 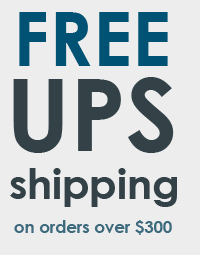 The Quantrex Ultrasonic Cleaning System line provides super-strength cleaning every time. 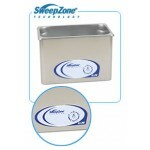 Ve..
3.25 Gallons Quantrex® Ultrasonic Cleaning Systems Powerful systems for effective cleaning. The Quantrex Ultrasonic Cleaning System line provides super-strength cleaning every time. 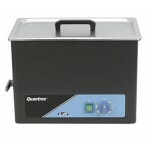 V..
6.50 Gallons Quantrex® Ultrasonic Cleaning Systems Powerful systems for effective cleaning. The Quantrex Ultrasonic Cleaning System line provides super-strength cleaning every time. V.. 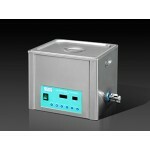 The Tuttnauer CSU1 Ultrasonic Cleaner is manufactured with only the highest quality components. 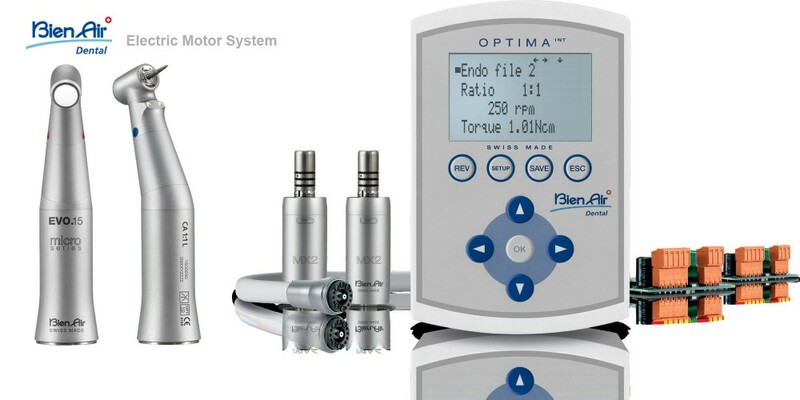 It provides 60 kHz of quiet cleaning power which is less aggressive to instruments while s.. The Tuttnauer CSU3 Ultrasonic Cleaner is manufactured with only the highest quality components. 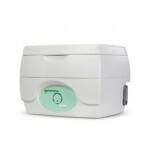 It provides 60 kHz of quiet cleaning power which is less aggressive to instruments while still removi..